In terms of celebrity couples, this one is pretty unexpected – Brooklyn Beckham enjoyed a ‘secret fling’ with none other than Rita Ora. Yep, pick up your jaws from the floor because apparently these two enjoyed some flirty texts and even a passionate kiss almost two years ago. 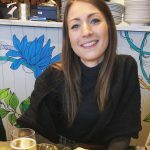 The ridiculously good looking pair were spotted ‘holding hands’ after enjoying dinner together in Notting Hill back in May 2017 and despite Brooklyn being just 18 at the time, while Rita was 26, it’s believed they went on to exchange a load of messages and had some ‘serious snogging’ sessions. Ooo la la. But it turns out this potential love match was put to an end by Brooklyn’s famous parents David and Victoria Beckham, who were reportedly ‘furious’ when they discovered the news. According to the publication, Posh and Becks then banned their teenage son from meeting up with Rita again, even sending him off to New York to ‘keep him away’. 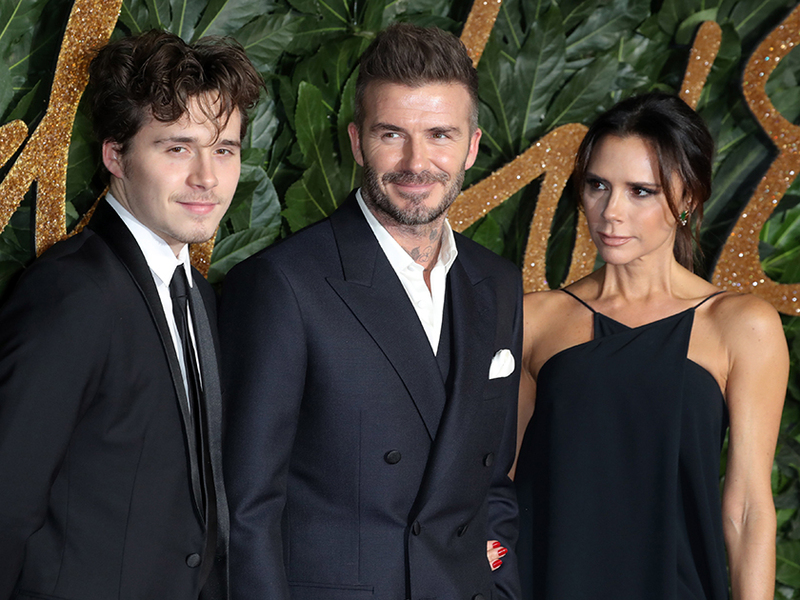 A friend of the Beckhams told the Sun: ‘David was pretty furious when he got wind of their friendship, and Victoria was understandably concerned about the age gap. The insider continued: ‘Once David found out, he quickly scarpered over to New York to study and let the dust settle. ‘His parents may not have approved, but as far as Brooklyn was concerned, he has always hung out with older people and has lots of famous pals. Luckily, it looks like Brooklyn wasn’t too offended by the break up, as they’re thought to still be on ‘good terms’. 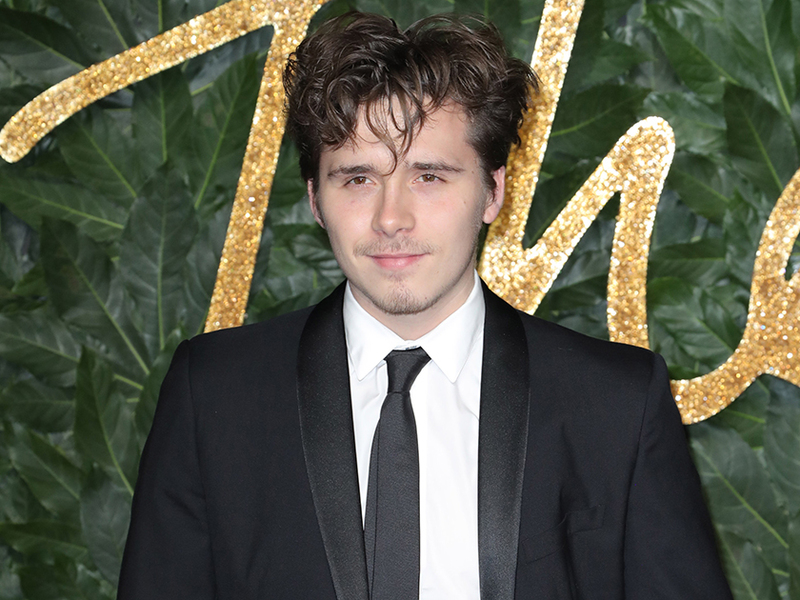 And obviously the eldest of the Beckham brood is now majorly loved-up with model Hanna Cross as he’s been sharing a load of couples’ photos on Instagram.